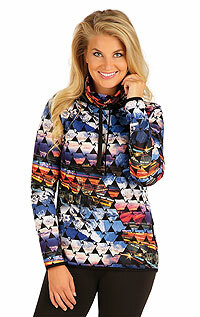 The women's sport hoodie jacket or women's turtleneck must not be missing in your wardrobe. 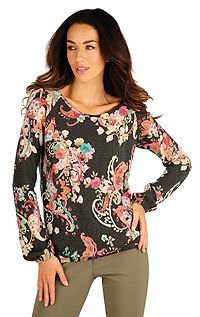 We can offer women's hoodie jackets or hoodie jumpers. In our offer you can also find women's fleece hoodies, which are characterized by excellent breathability and excellent thermal comfort. They are suitable as a second layer for thermal underwear or as a layer under the jacket.